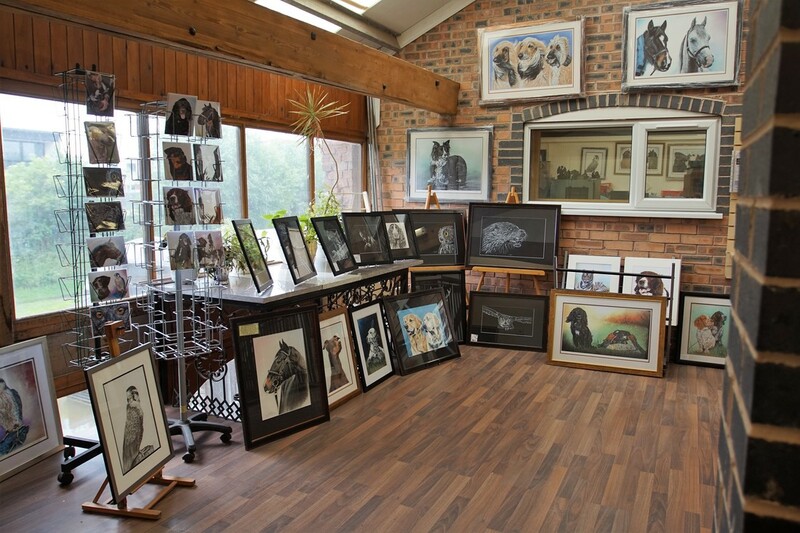 My artwork very much reflects my love of nature with the paintings and artwork being highly detailed and portrayed using a variety of medium including pastels, watercolour pencils, pencil and mixed medium. 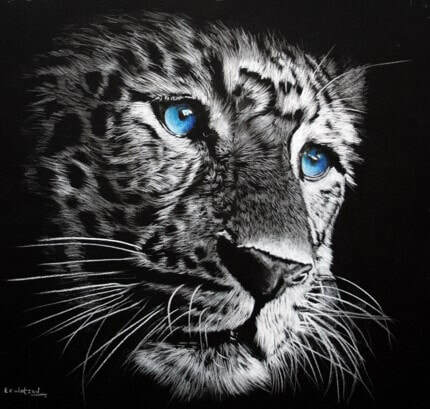 I have been working as a self taught professional animal and wildlife artist since 1994 and have been keen naturalist and conservationist for many years. 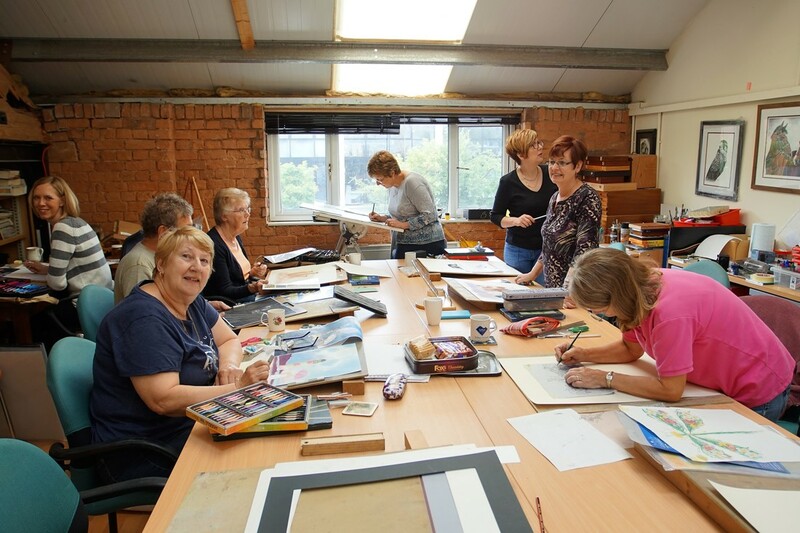 Nature Through Art is based in the village of Stoke Prior in the West Midlands. 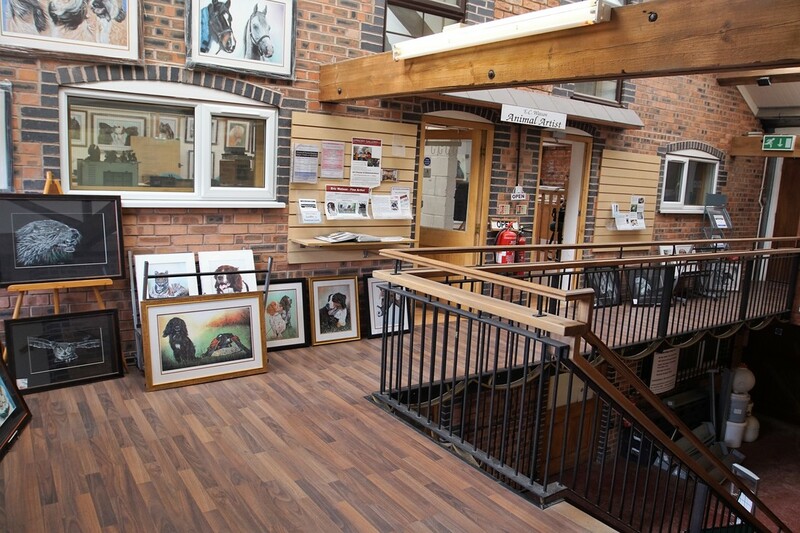 I set up my Art studios, workshop and gallery in 2005 and as a devoted animal wildlife artist and conservationist I am constantly seeking new ways to help the environment and its threatened survival. I am focusing on my art and education programmes via 'Nature Through Art' to help the wildlife and eco-structure and raise awareness and attention as much as possible to their threatened survival. My inspiration comes from the love and passion for the natural world and giving it the respect as it richly deserves. It was here long before mankind. Only by constant awareness, thought and action can we help to protect the wildlife on this planet. "Capture the Spirit to Last Forever"